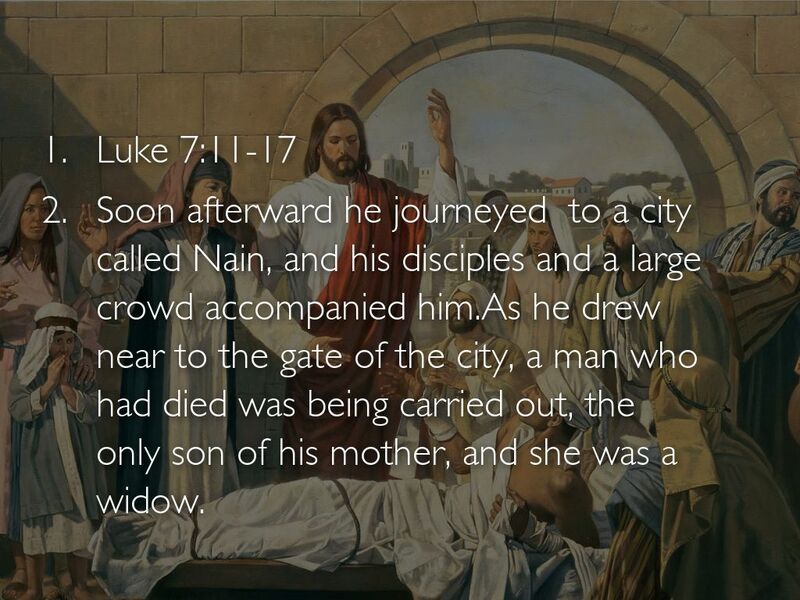 Soon afterward he journeyed to a city called Nain, and his disciples and a large crowd accompanied him.As he drew near to the gate of the city, a man who had died was being carried out, the only son of his mother, and she was a widow. 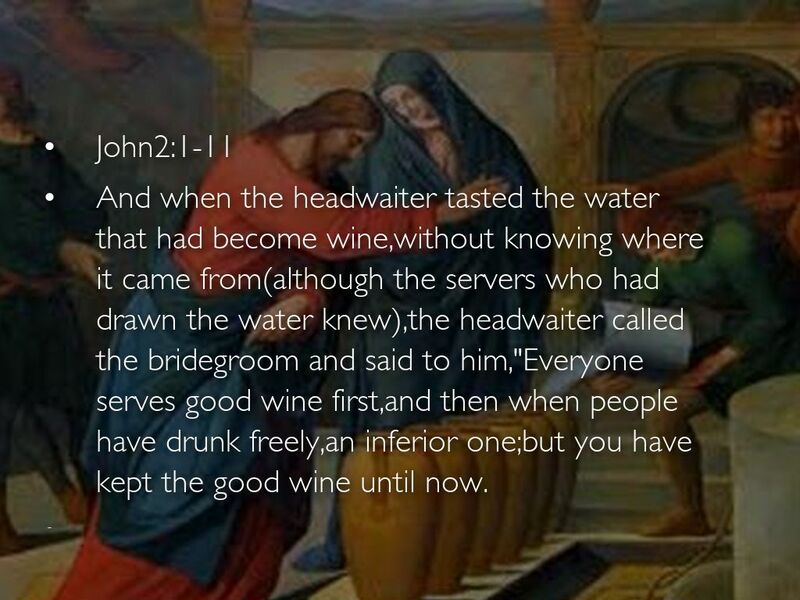 And when the headwaiter tasted the water that had become wine,without knowing where it came from(although the servers who had drawn the water knew),the headwaiter called the bridegroom and said to him,"Everyone serves good wine first,and then when people have drunk freely,an inferior one;but you have kept the good wine until now. 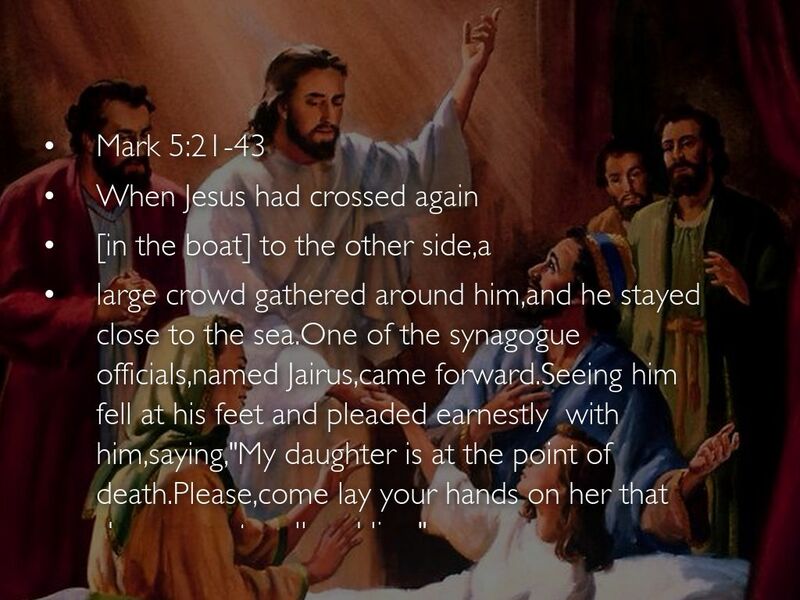 large crowd gathered around him,and he stayed close to the sea.One of the synagogue officials,named Jairus,came forward.Seeing him fell at his feet and pleaded earnestly with him,saying,"My daughter is at the point of death.Please,come lay your hands on her that she may get well and live." 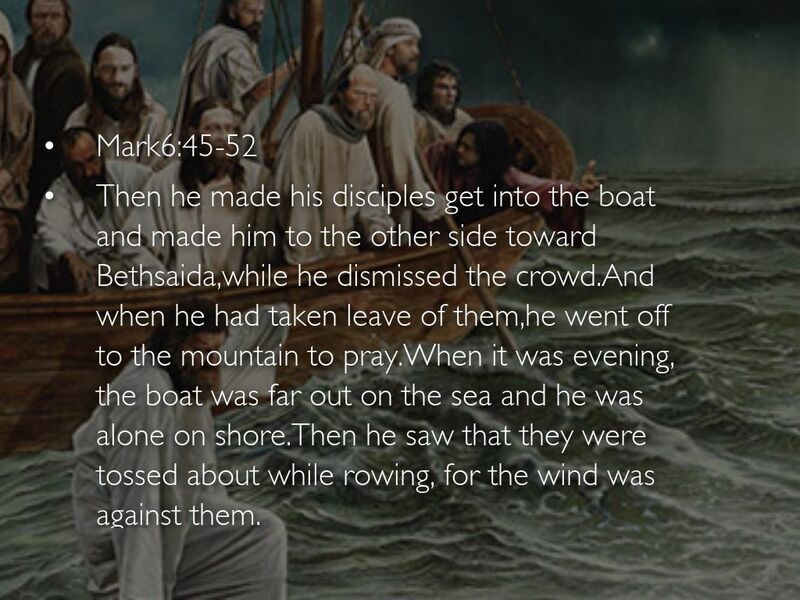 Then he made his disciples get into the boat and made him to the other side toward Bethsaida,while he dismissed the crowd.And when he had taken leave of them,he went off to the mountain to pray.When it was evening, the boat was far out on the sea and he was alone on shore.Then he saw that they were tossed about while rowing, for the wind was against them. 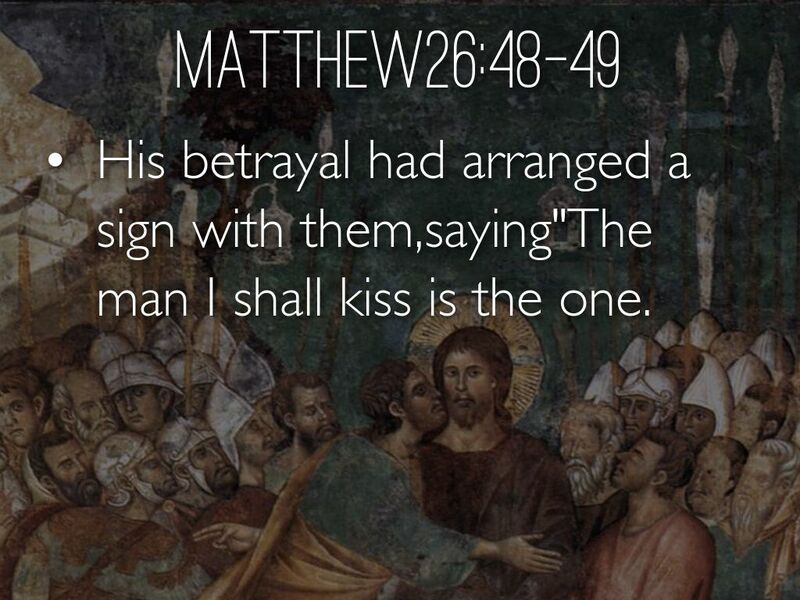 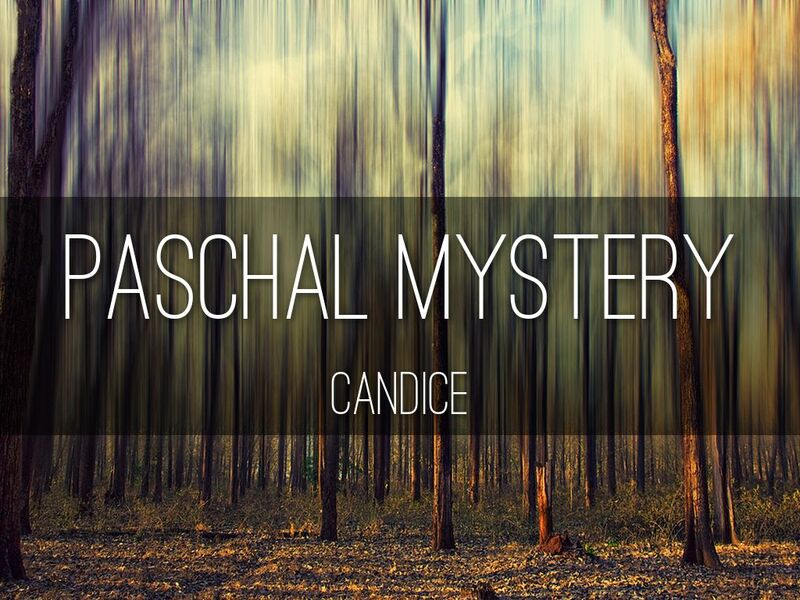 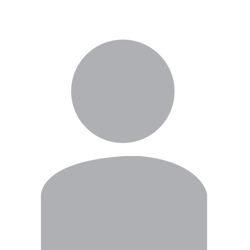 His betrayal had arranged a sign with them,saying"The man I shall kiss is the one. 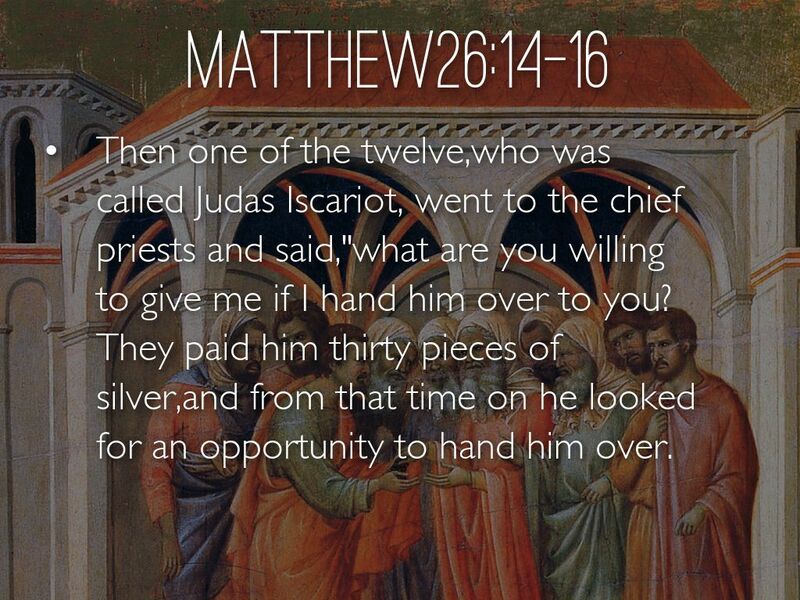 Then one of the twelve,who was called Judas Iscariot, went to the chief priests and said,"what are you willing to give me if I hand him over to you?They paid him thirty pieces of silver,and from that time on he looked for an opportunity to hand him over. 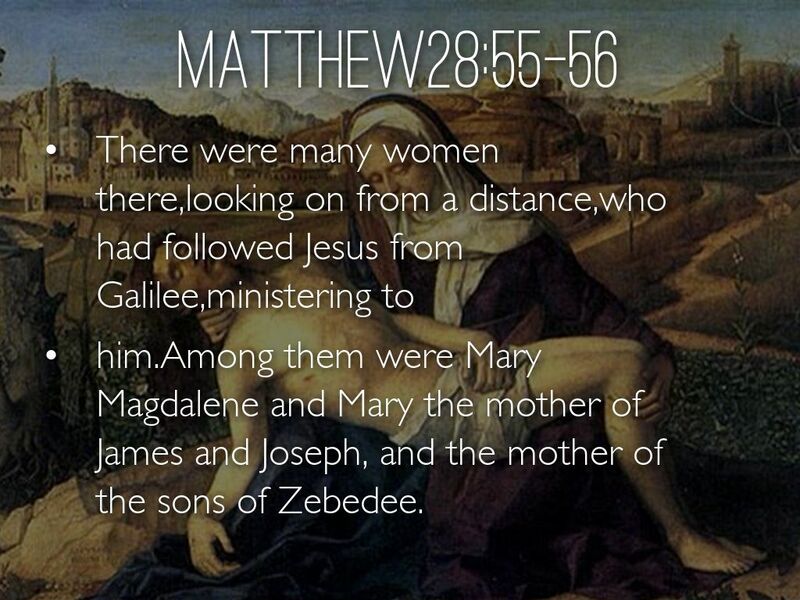 him.Among them were Mary Magdalene and Mary the mother of James and Joseph, and the mother of the sons of Zebedee. 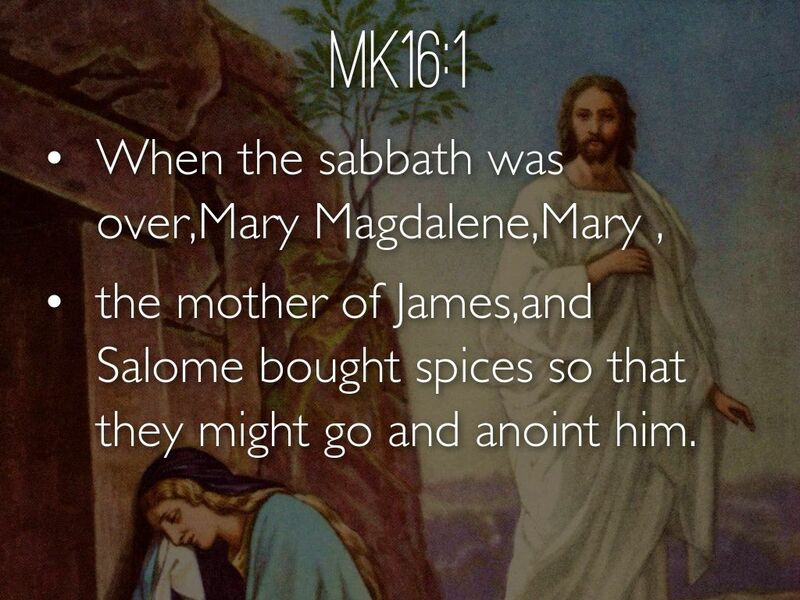 the mother of James,and Salome bought spices so that they might go and anoint him. 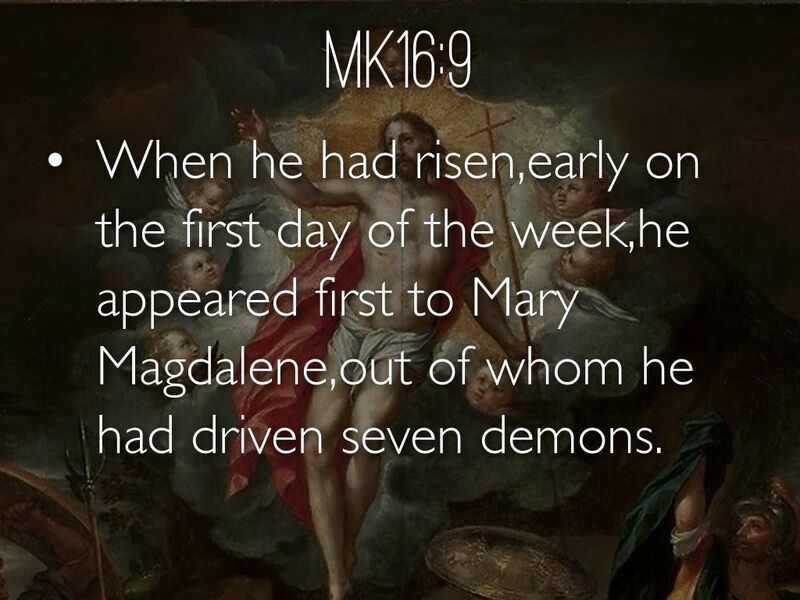 When he had risen,early on the first day of the week,he appeared first to Mary Magdalene,out of whom he had driven seven demons. 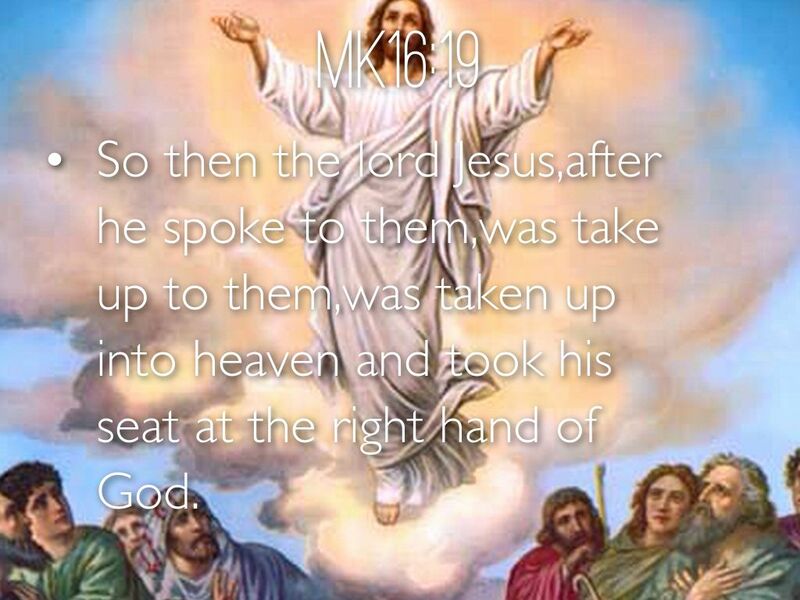 So then the lord Jesus,after he spoke to them,was take up to them,was taken up into heaven and took his seat at the right hand of God. 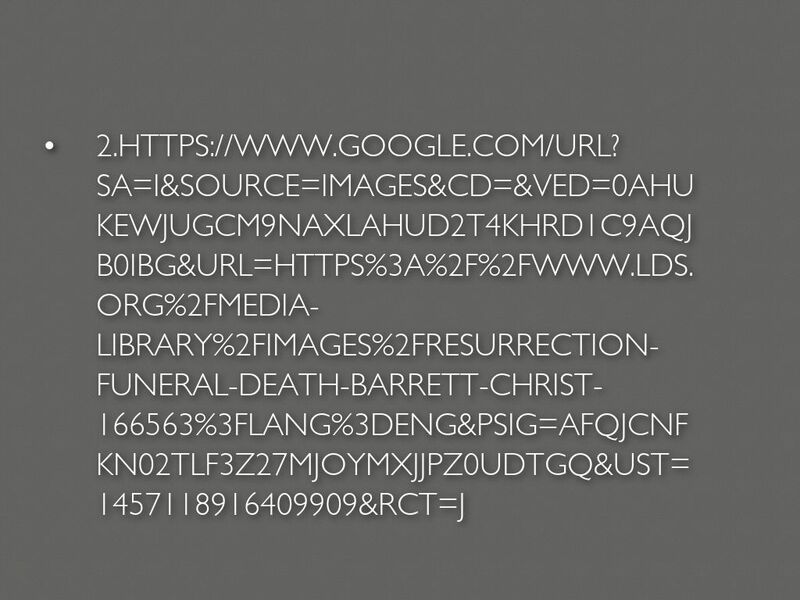 By completing the project,I have learned that Jesus is so merciful that he allowed himself to be crucified.I also know that God love us so much that allowed his son becrucified.So we should follow jesus' teaching,and always believe him.